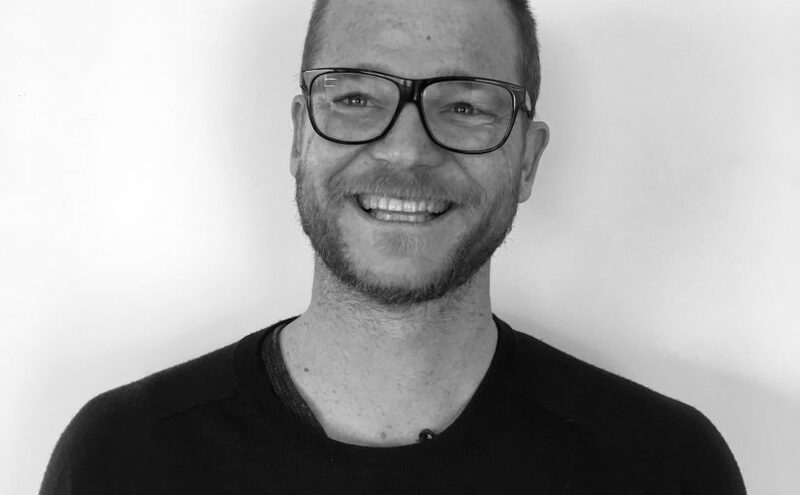 Tim Hawken is the West Australian author of New Adult novel If Kisses Cured Cancer published earlier this year. Thanks for joining us for an interview at Boomerang Books Tim. Can you describe your book If Kisses Cured Cancer in one sentence? A funny yet serious book about the importance of connecting with those around you (and not being afraid to go skinny dipping in the forest). 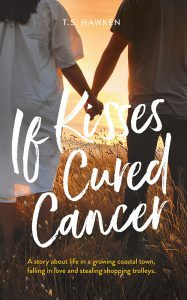 What inspired you to write If Kisses Cured Cancer? It was a combination of a few things, but the big one was my wife being diagnosed with a malignant brain tumour. The process was obviously awful, but there were lots of strangely funny and golden moments sprinkled in that journey. I wanted to create a fiction book that reflected those ups and downs, and would do the subject justice yet not be depressing or overly fluffy. If you could meet any writer who would it be and what would you want to know? Neil Gaiman. 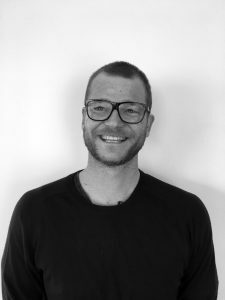 The guy is amazing at every form of writing – short stories, novels, comics, TV. He’s unbelievably great and deliciously odd. I’ve read about his writing process and general approach to life, so would probably just prefer to chat about magic, telling the truth through lies, and working with Terry Pratchett. How do you organise your personal library? You mean the pile of books that are precariously stacked on my bedside table? They’re generally organized by date of purchase. I do have a shelf of books I’ve read and loved in my office for reference as well. They’re loosely arranged by genre and then grouped by author. 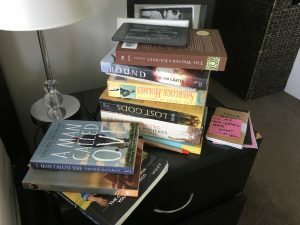 What book is on your bedside table right now? In no particular order, there’s: A Man Called Ove by Fredrik Backman, The Dalai Lama’s Cat by David Michie, The Barefoot Investor by Scott Pape, Fromelles and Pozieres by Peter FitzSimons, Lost Gods by Brom, The Great Stories of Sherlock Holmes by Arthur Conan Doyle, Bound by Alan Baxter, The Writer’s Journey by Christopher Vogler, and Primary Mathematics by Penelope Serow, Rosemary Callingham and Tracey Muir. My Kindle is also there, which has a few hundred titles stored in it too. What was the last truly great book that you read? 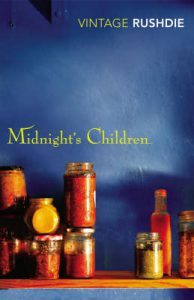 I actually had to go to my Goodreads page as a refresher to make sure I wasn’t just putting the greatest book I’ve read on here (which by the way is Midnight’s Children by Salman Rushdie, closely followed by the Harry Potter series, closely followed by True History of the Kelly Gang by Peter Carey). The last book I gave a full 5 staggering stars to was Slaughterhouse Five by Kurt Vonnegut. Total genius. What’s the best book you’ve read so far in 2018? Eleanor Oliphant is Completely Fine by Gail Honeyman. Wow, what a book. It’s like a dark version of The Rosie Project by Graeme Simsion and so, so much more satisfying. Massive recommend. 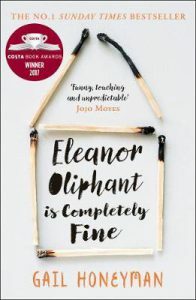 I agree with you about Eleanor Oliphant is Completely Fine, I read it last month and adored it. What’s your secret reading pleasure? 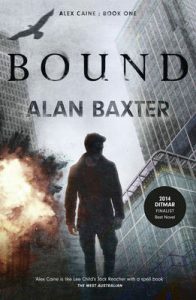 Fantasy and sci-fi books. Shhhh. I love these genres so much I had to make a rule that every second book I read has to be something else. I feel like broadening your reading habits is a sure way of finding gold you might not otherwise have come across. What’s next? What would you like to tell your readers? Next is planning out a new story idea I have that will remain mum until it’s actually a reality. There will be another book next year but what that is, you’ll have to wait and see. To follow any news, sign up to my newsletter at timhawken.com. You’ll also get some special content about If Kisses Cured Cancer you won’t find anywhere else.